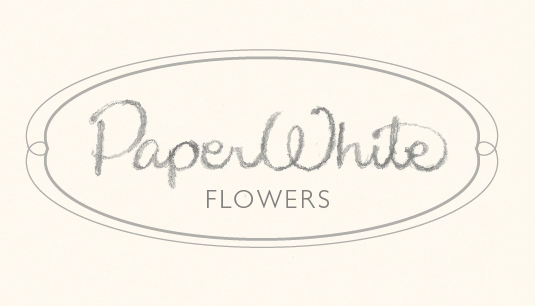 A logo concept for a florist and wedding planner. The expressive wordmark will afford the flexibility of presenting a latitude of services/product while retaining the brand's value. The personal quality of the handscript has flow and rythym giving the wordmark energy and vitality. A nice balance of negative and positive space gently grounds the name. Simple decadence, refinmentment without the fuss.